The rainy season is fast approaching, which signals a temporary end to our summer escapes. While we brace for typhoons and storms though, the other parts of the world will be enjoying a sunny weather in June. Don’t want to venture too far to enjoy the sun? Here are the best places to go where it’s sunny in June onward. Indonesia has so much to offer any kind of traveler. May and June are the best months to visit this Asian country, as they’re the months with minimal rain. Unlike the Philippines, the rainy season here is November to March. In Indonesia, you can enjoy different kinds of adventures–whether you’re intent on lounging on the beach, retreat from the urban world to a private nature sanctuary, or go soul searching. For the beach lovers, there’s the popular beaches of Kuta and Seminyak in Bali. If you want something more private though, head to the not-so-popular beaches in Nusa Penida and Nusa Lembongan. For beautiful beaches that combine both a party vibe and quiet feel, head to Lombok’s Gili Islands. If you prefer a nature escape, the town of Ubud is the ideal place. Here you can visit various temples such as the Ubud Monkey Forest, explore waterfalls such as the Tegenungan Waterfall, or discover Indonesia’s very own rice terraces, the Tegallang Rice Terraces. For an extraordinary adventure, meanwhile, head to Java where the 18th-century royal complex, Yogyakarta, can be found. 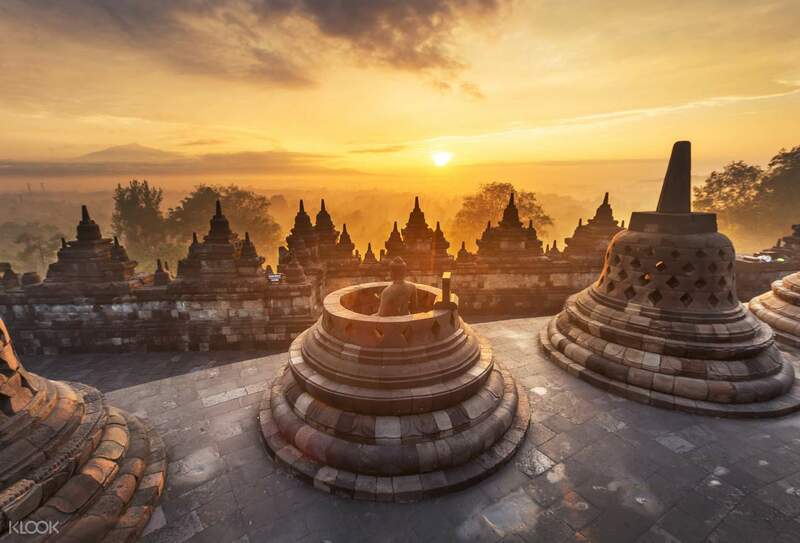 Among the best places to visit are the Borobudur Temple, which is comparable to Cambodia’s Angkor Wat in size and grandeur; Mt. Merapi where you can catch the sunrise; Gumuk Pasir for sandboarding; Goa Pindul for underground cave tubing; and more. Just like Indonesia, Malaysia is among the ideal places to visit in June because of its sunny weather. 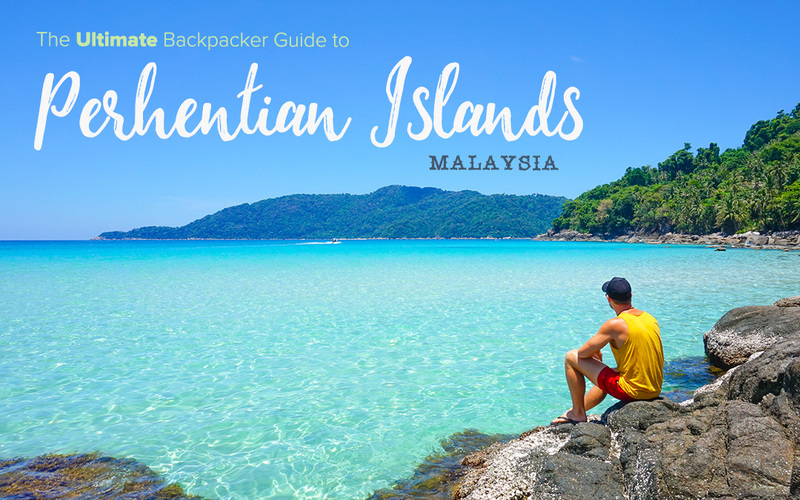 Bask in the sun by visiting Malaysia’s pristine islands such as the Perhentian Islands, Redang Island, and Tioman Island. If beaches are not your thing, explore the mountains instead by heading to Mt. Kinabalu in Kota Kinabalu. 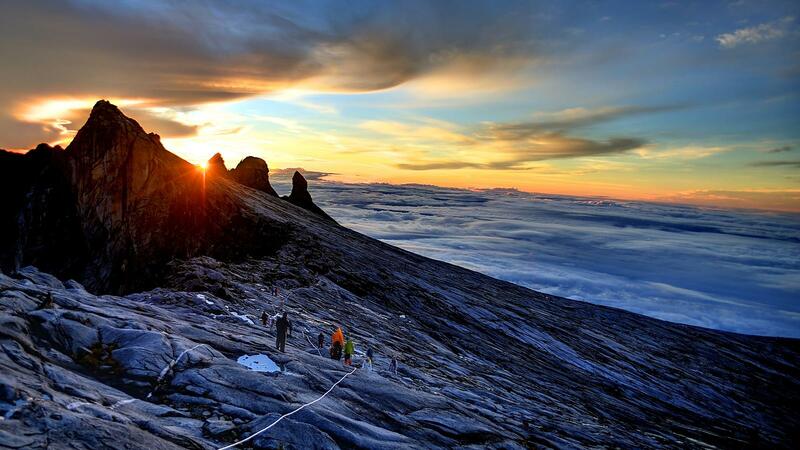 Besides the exhilarating adventure it offers, you can also enjoy rewarding views of sea of clouds at the top. 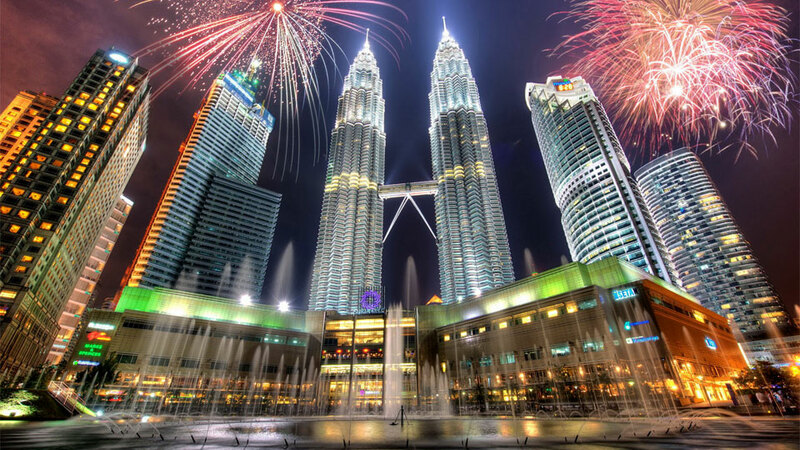 For not-so-adventurous ones, however, the bustling city of Kuala Lumpur is an attraction in itself with its famous landmarks such as the Petronas Towers. 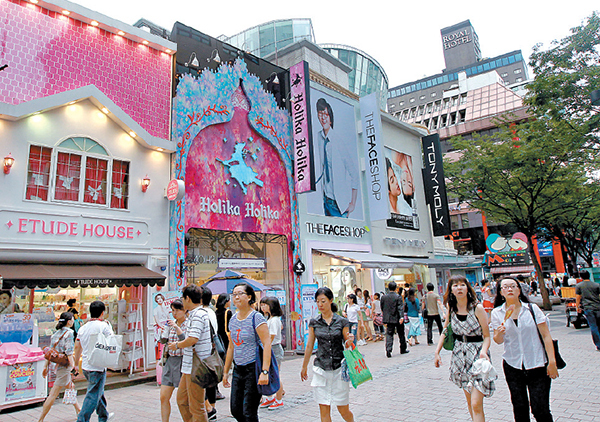 South Korea has so much to offer tourists especially in the months of June onward. June is still considered the spring season here, so if you’re lucky, you might still catch a few cherry blossoms. If you don’t, however, you can still enjoy a lot of beautiful sights during summer, which falls on the months of July and August. 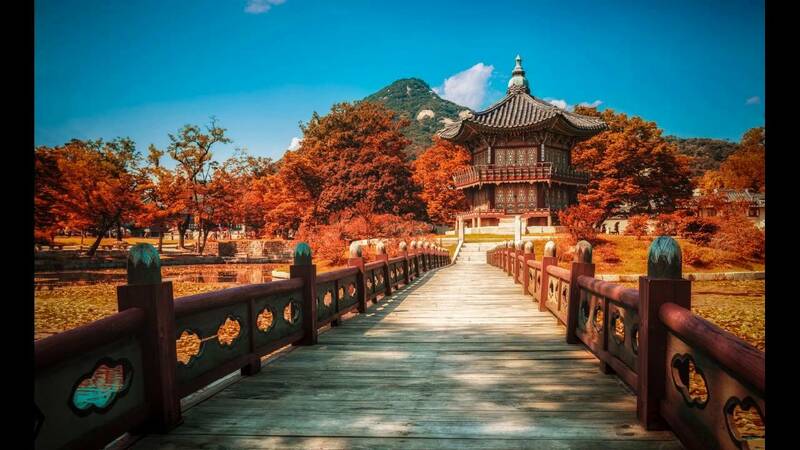 Among the popular places to visit in South Korea are the Gyeongbokgung Palace which used to be the residence of the royal family during the Joseon Dynasty. Namiseom Island, also known as Nami Island, is also on top of the list of travelers in South Korea for its beautiful landscape dotted with colorful trees. This is where the Korean drama “Winter Sonata” was filmed. If you’re out to score Korean goods, however, Myeong-dong is the place to be for its duty free stores, shops, and even unique street food. Major deals, especially on Korean cosmetics, await here!